Thinking about buying a home? Find a reputable lender. Here are a few lenders/loan officers that I work with and trust to counsel my clients with the information so they can make the best decision. 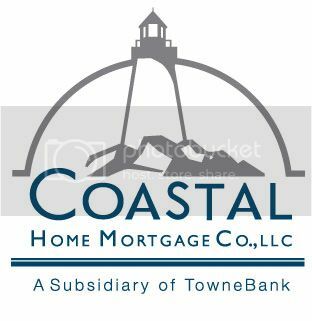 Choose a local lender for a smoother transacation as we have someone we can talk to and visit face to face if needed. Can your lender close one time? Moving can be very stressful for both the buyer and seller when a date is chosen for closing. This preferred lender list is lenders that I have worked with that I would recommend.